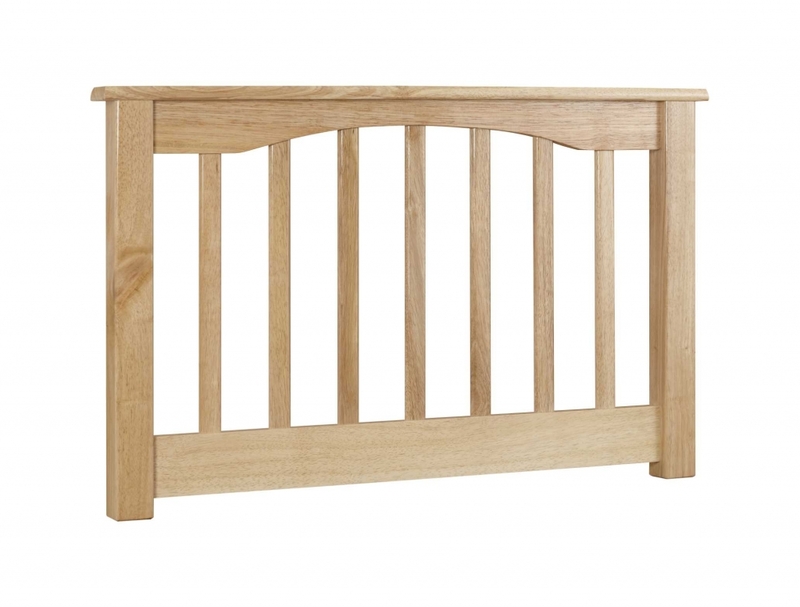 This stylish Sandra headboard is solid wood with slatted effect and a clean finish to add a contemporary finish to any bedroom. It has wooden struts to attach to the divan base. 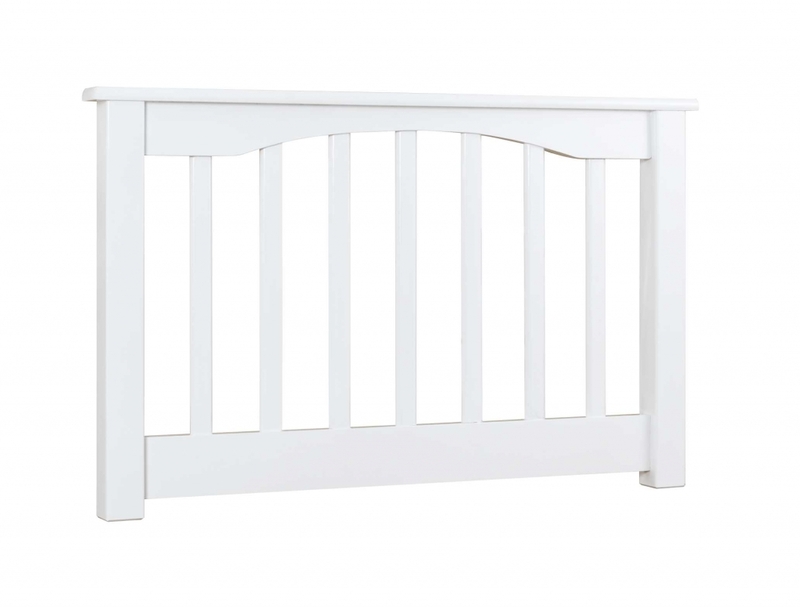 The headboard comes in White or Beech.